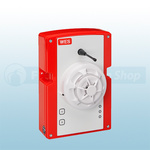 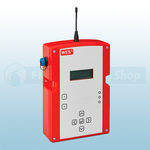 The Wes+ Fire Alarms are the tried and trusted construction and site evacuation system developed by the fire experts at Ramtech Electronics and manufactured in Britain and are used on multiple sites around the world. 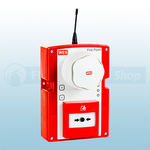 The WES+ products provide a reliable and effective solution to protect your site against fire, the WES+ alarm system has developed to become the system of choice for the UK construction industry. 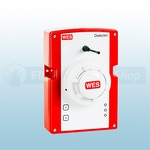 Wes+ has been specifically developed for use in construction and can be installed rapidly, operated easily, and then redeployed to your next site once the current project has been completed. 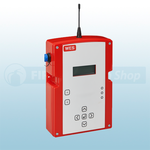 The Wes+ products are certified to ISO9001 and EN54 including BS EN 54-25:2008 and meets the system requirements of the Construction Products Regulation - now a legal requirement. 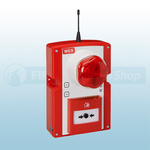 The units also comply with key legislation and relevant fire safety standards including CPR, HSG168 and JCoP. 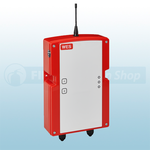 The unit can be installed to BS5839 to provide temporary accommodation units as soon as they are on site.